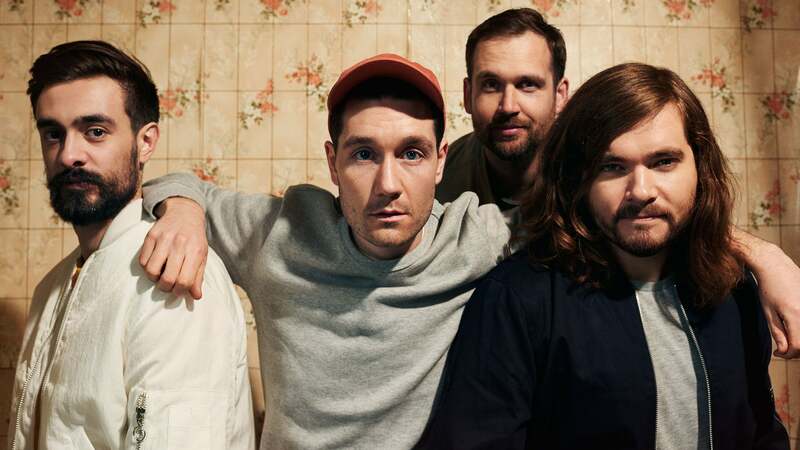 British Indie-Rock Band Bastille are going on their "Still Avoiding Tomorrow" Tour 2019, stopping at the Verti Music Hall on 13 February! Tickets on sale now. British band Bastille is finally back and has announced the release of their new album “Dooms Day” in 2019. Now they’re ready to go on their “Still Avoiding Tomorrow”-Tour, stopping at the Verti Music Hall in Berlin on Wednesday 13 February 2019. Bastille began as the solo project of lead singer Dan Smith, but became a full-fledged band with the addition of Kyle Simmons on the keyboard, William Farquarson playing the bass and Chris ‘Woody’ Wood on the drums in 2011. With an increase in popularity the band was quick to play at big open air festivals throughout Europe, like the Glastonbury Festival and the twin-festivals Rock am Ring/Rock im Park in Germany. Following the success of “Bad Blood” and “Wild World”, fans can look forward to new music on Bastille’s third album “Dooms Day” and the upcoming “Still Avoiding Tomorrow”-Tour.